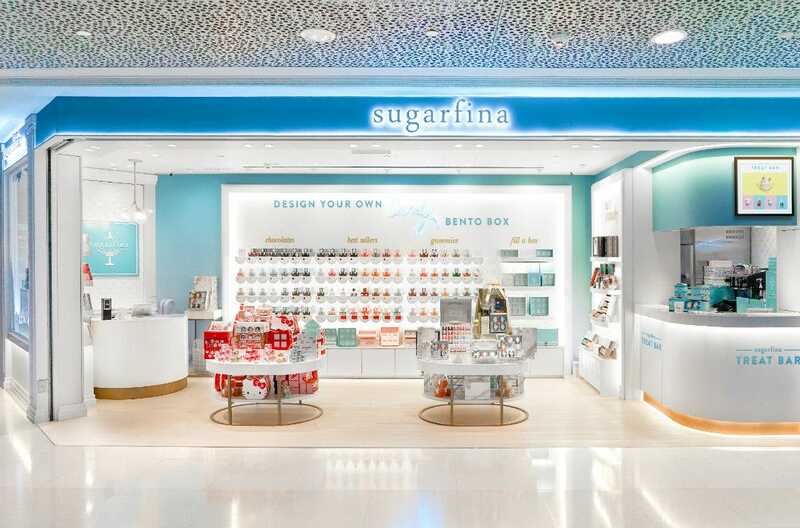 Sugarfina is located at the prestigious Harbour City mall in the Tsim Sha Tsui district of Hong Kong. Alongside the beautiful Victoria Harbour, Harbour City mall is the premier destination for shopping, dining, and entertainment. Sugarfina is located at the iconic, world-class ifc Mall, the leading business and leisure destination at the heart of Hong Kong’s financial center.